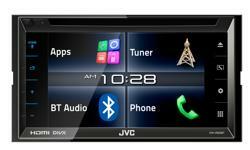 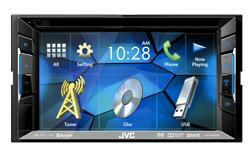 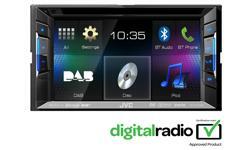 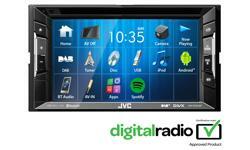 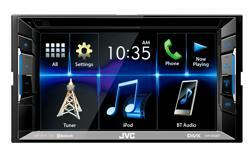 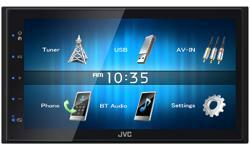 KW-V330BT touch screen DVD/CD car stereo • JVC U.K. 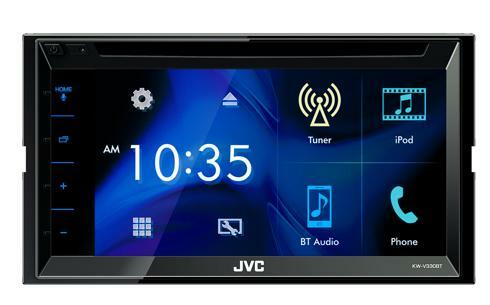 The KW-V330BT features a 6.8 inch elegant Clear Resistive touchscreen, integrated Bluetooth technology ready for streaming music from Spotify, convenience of connecting two smartphones simultaneously. 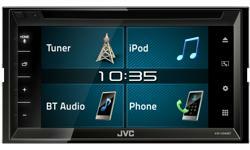 Charge the smartphone via 1.5A USB for enough power to stay connected during your drive. If this is not enough you can even pair further 3 Bluetooth devices to KW-V330BT and switch instantly between all devices. 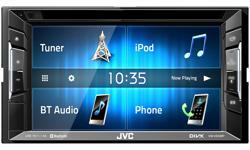 In addition to this the high-tech sound settings give you ultimate control of your car’s audio functionality. 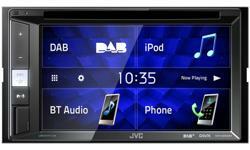 The 13 band parametric equalizer allows you to quickly adjust between 7 preset EQs and, if you prefer to fine-tune audio yourself, you can adjust treble and bass frequencies for sound that suits you! 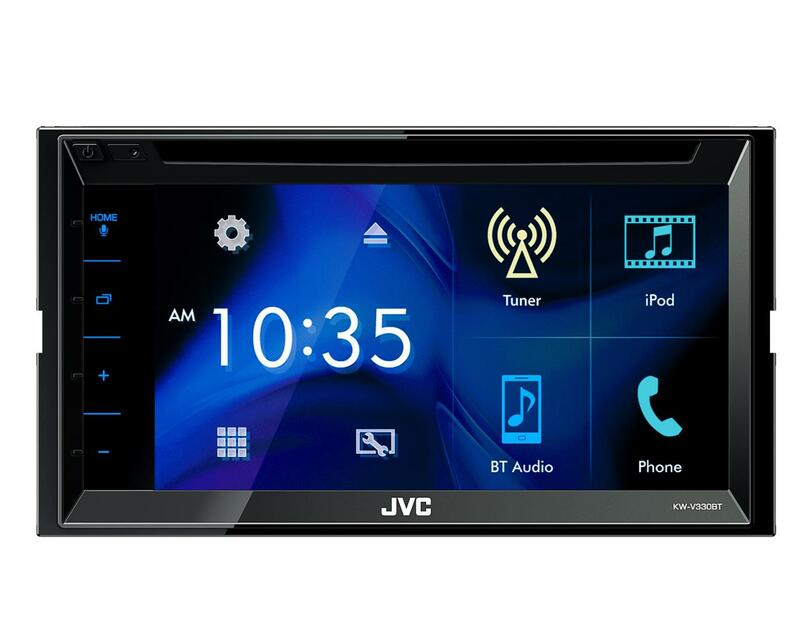 Should your car have a pre-installed rear view camera, the JVC KW-V320BT can be integrated with the system to show the camera’s images.